NW Shop Retiring Vera Bradley Sale! 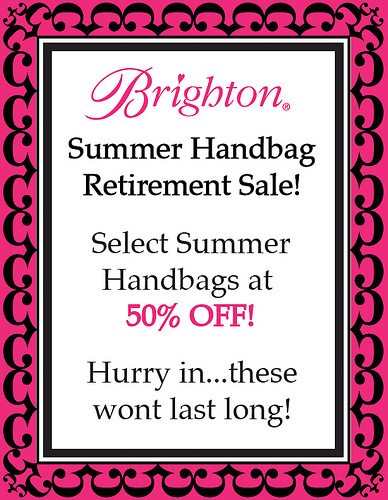 We are having our First Brighton Retiring Sale at our North Wilkesboro shop. 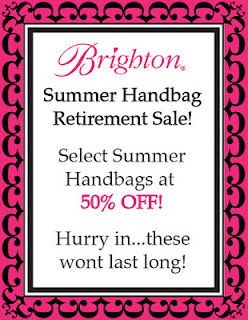 There are lots of handbags at 50% off as well as select Brighton jewelry at 40% off. All sales are final and cannot be combined with our other discounts. 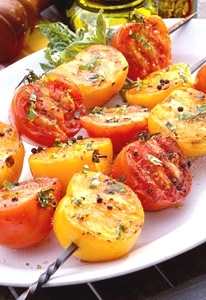 Cut tomatoes in half; thread onto a pair of skewers (rather than the one shown, it will keep them from falling off as they get soft on the grill,) alternating colors. Brush with 1 tablespoon oil; sprinkle with salt and pepper. Source: Southern Living and I made a few changes. Original recipe called white balsamic vinegar which many of us do not have in the pantry. Memorial Day Weekend is Great Corn on the Cob Time! Preheat oven to 400 °F. 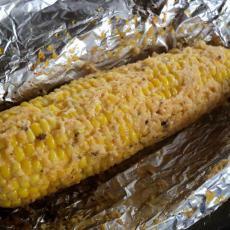 Remove husks and silk from corn, rub in olive oil, and sprinkle with garlic bread seasoning, salt, and pepper. Wrap ears in foil and bake for 20 minutes, or until soft and steaming. Open and sprinkle with Parmesan cheese. Enjoy! 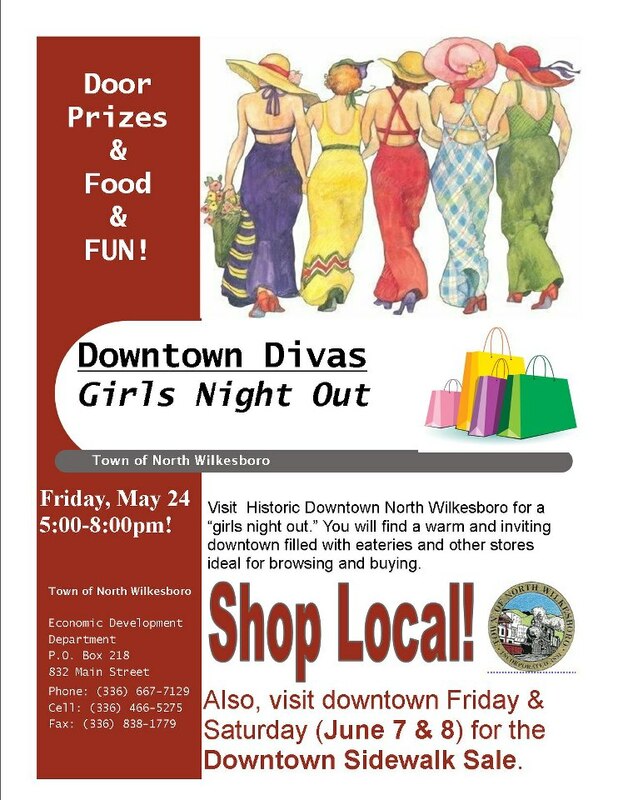 Join Us for Downtown Diva Night in Downtown North Wilkesboro! Tired, stressed, or need something new? 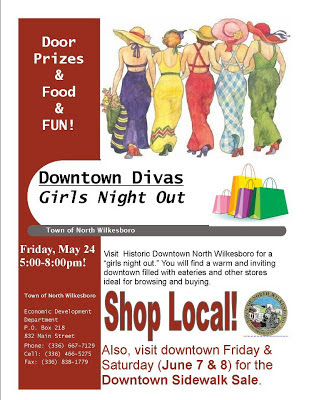 Come to downtown North Wilkesboro this Friday evening for Downtown Divas: Girls Night Out! 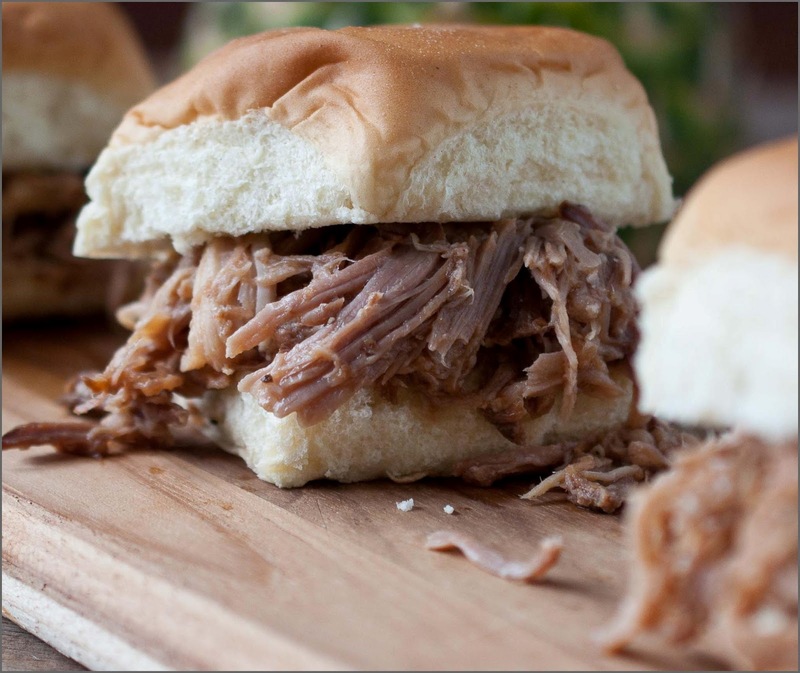 Bring your friends to eat, shop, and to get your nails or hair spruced up from 5pm to 8pm. Ivy Ridge will be offering red wine sangrias, as well as ginger-ale sangrias. Receive a FREE Ivy Ridge environmentally-freely tote in bright purple with every $10 or more purchase. Vera Bradley Sale Begins May 23rd! Great Colors on SALE! 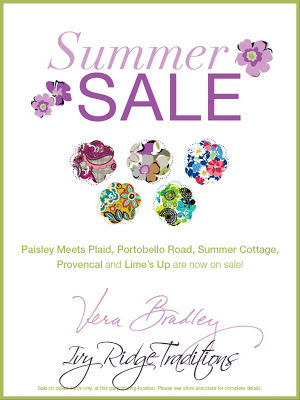 A new round of Vera Bradley sale items go on SALE, Thursday, May 23rd at 30% off. 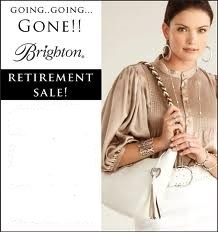 We encourage you to shop early, because the best handbags get gone quickly. Each shop has an area of retiring items, however inventory will differ at each shop. We welcome you to visit both. Amazing Colors on Going on SALE!Beginning Thursday, May 23rd, The following colors are retiring: Portobello Road, Provencal, Paisley Meets Plaid, Summer Cottage and everyone's favorite, Lime's Up. I love this recipe and have made it for years. I believe the key to the great flavors comes from the can of clams. Even if you don't like clams (I love them), give it a try with them. You will be surprised. Preheat the oven to 350°F. Lightly oil a small baking dish. Gently wash and stem mushrooms; pat dry (Save stems for another recipe). Combine clams, onions, garlic salt, minced garlic, butter and oregano in a bowl and mix well. Add Italian bread crumbs, egg, clam juice, mixing well. 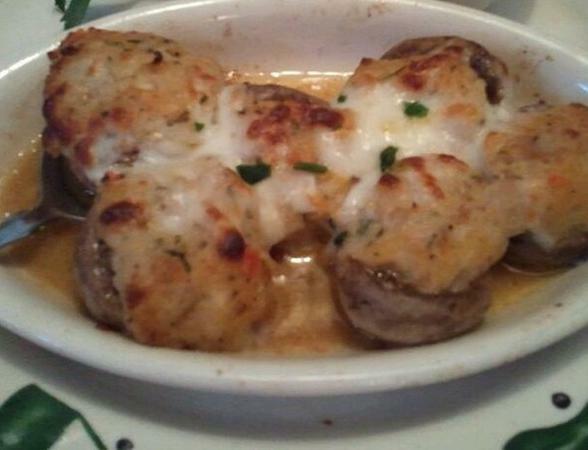 Add Parmesan and Mozzarella cheeses to the clam stuffing and mix well. Place the clam stuffing mixture inside mushroom cavity and slightly mound . Place the stuffed mushrooms in slightly oiled baking dish and pour 1/4 cup melted butter over the top of the mushrooms. Cover and place in oven for about 35- 40 minutes. Remove cover; sprinkle the 1/4 cup freshly grated mozzarella cheese on top and pop back in oven just so the cheese melts slightly. Garnish with freshly diced parsley. Serve hot. 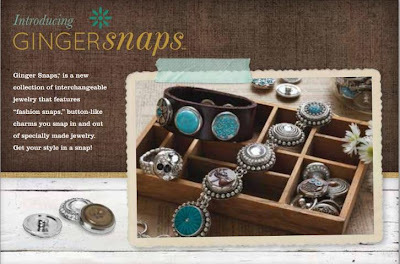 New Jewelry Line ~ Available Exclusively in Elkin! This is a great jewelry line that is available only at our Ivy Ridge ~ Elkin. We Love Our Nurses! Happy Nurses Day! May 8th! We are honoring our nurses on Wednesday, May 8th. If you are a nurse, please stop by one of our shops for a special discount (see below) or if you know any nursing professionals, please forward your blog email to them or email a link to this page. You can print this coupon and share it with other nursing friends or just mention the "Nurses Blog Special". We ask that you have a current nursing ID to qualify for the discount to make it a special day just for you. 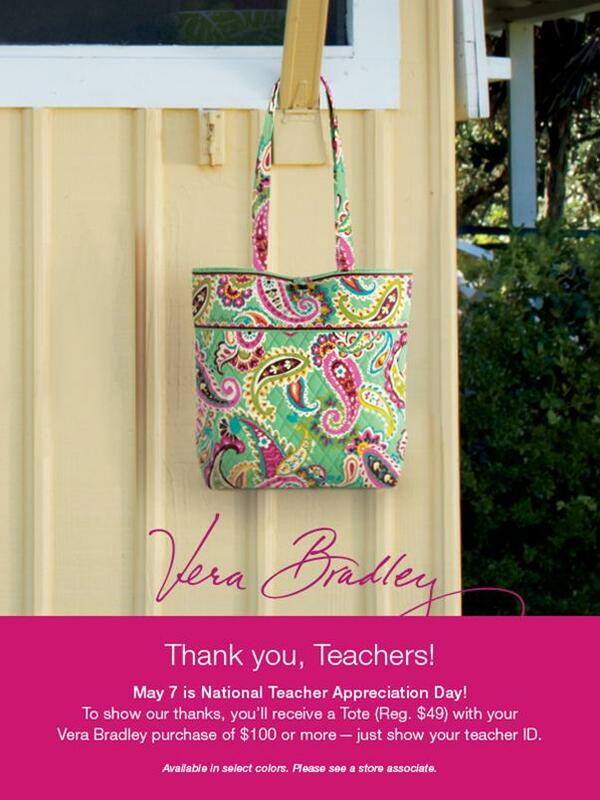 May 7th, 2013 is National Teacher Appreciation Day! To show our thanks, you will receive a Tote (regularly $49.00) with your Vera Bradley purchase of $100 or more --just show your school ID. 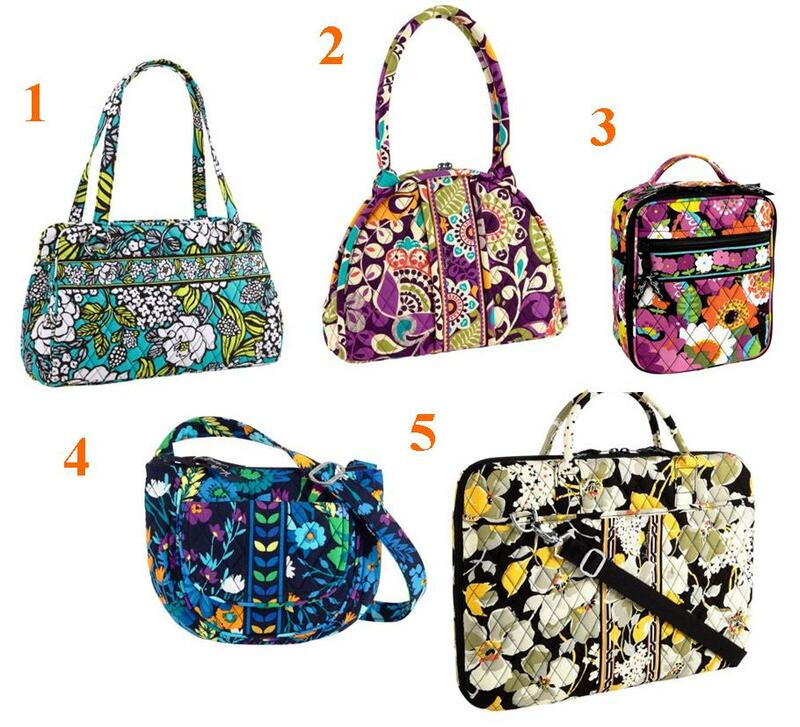 The Latest Vera Bradley Promotion! Current Vera Bradley Special! 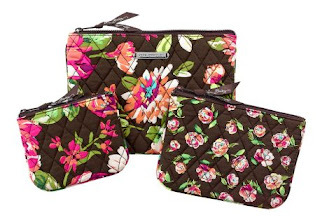 FREE Cosmetic Trio (regularly $40.00) with any $100 or more Vera Bradley purchase. This is a great gift to divide up and give to three special persons in your life. How about writing a sweet note to put inside.